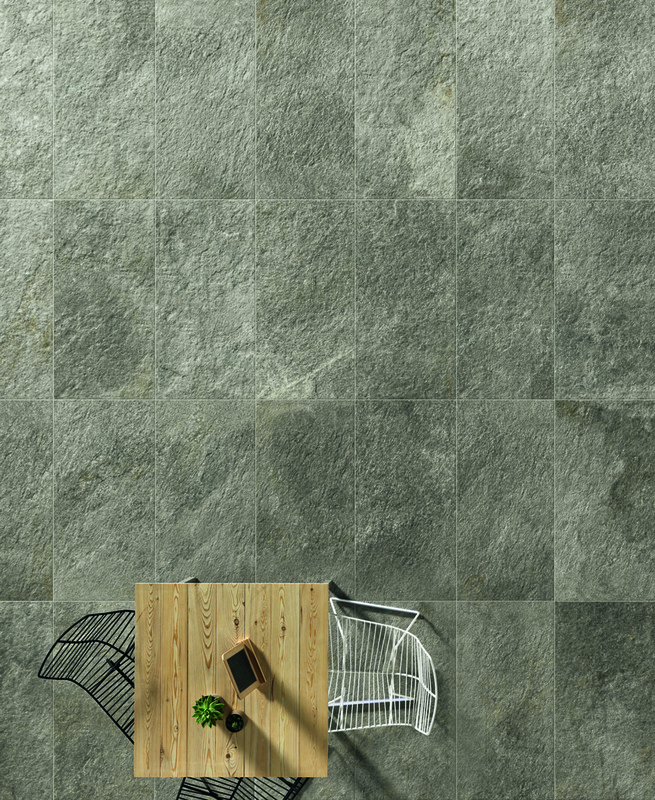 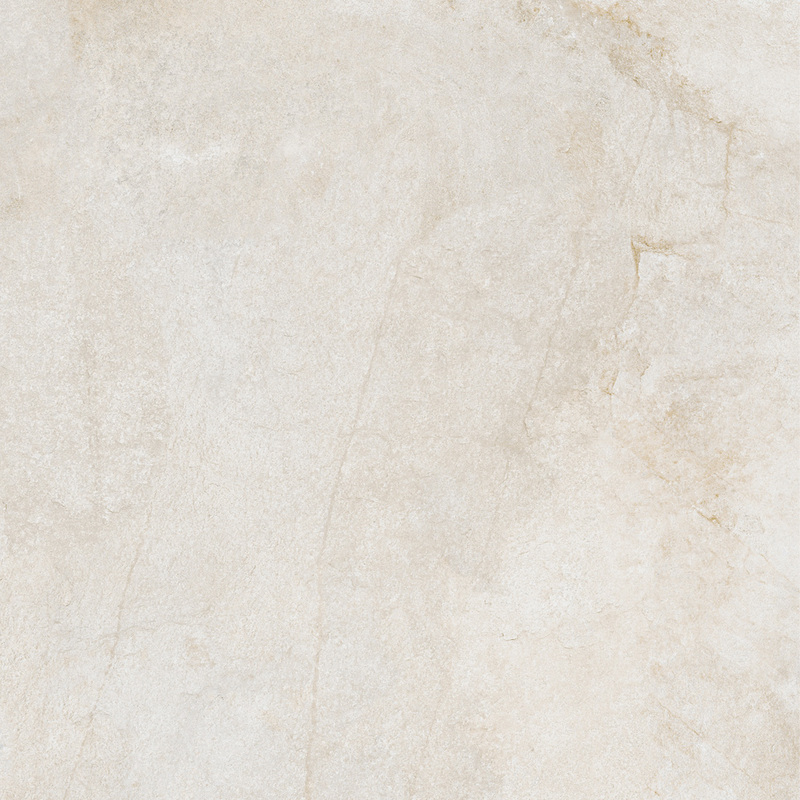 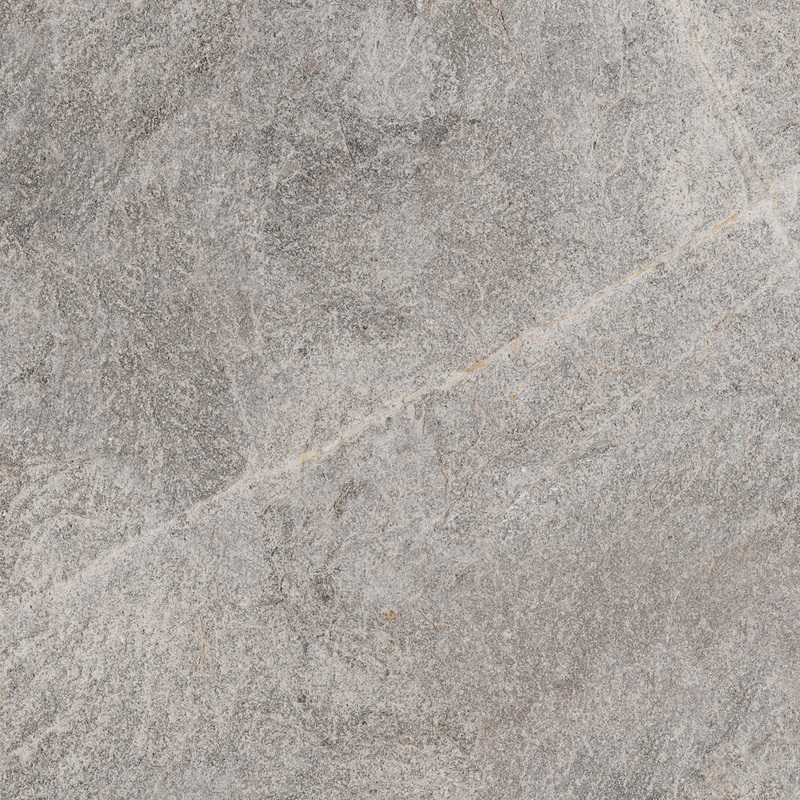 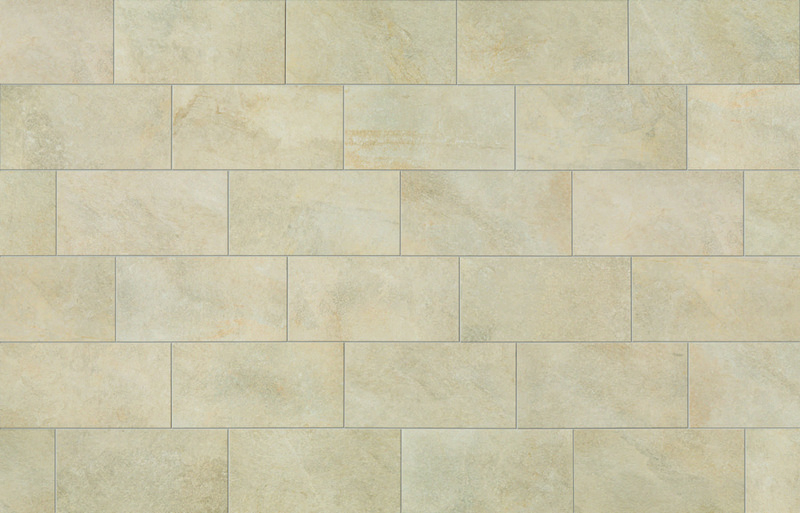 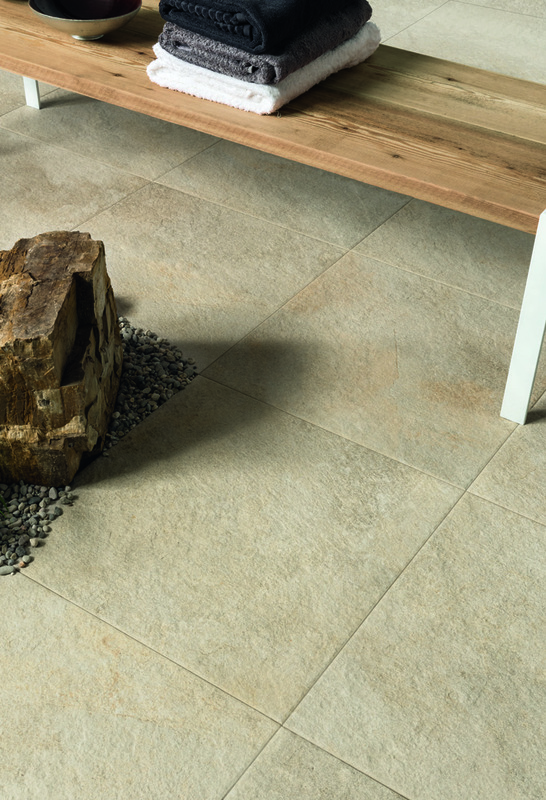 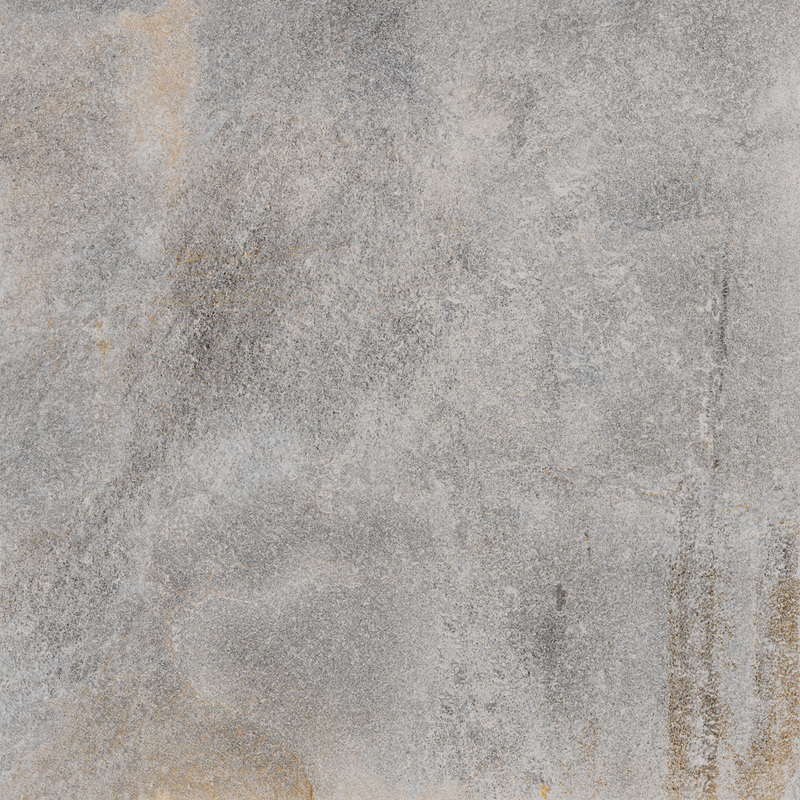 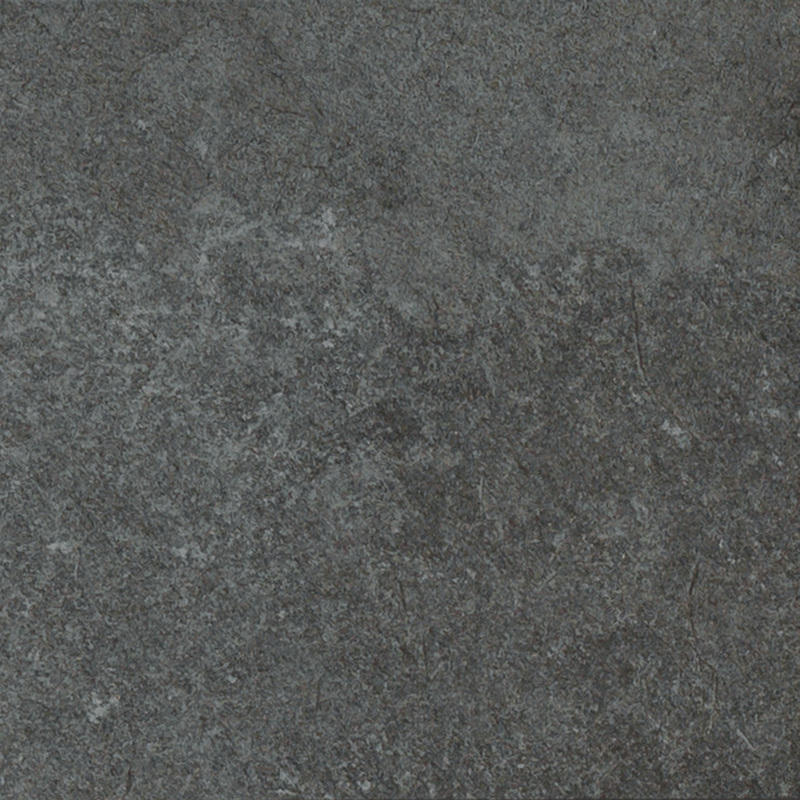 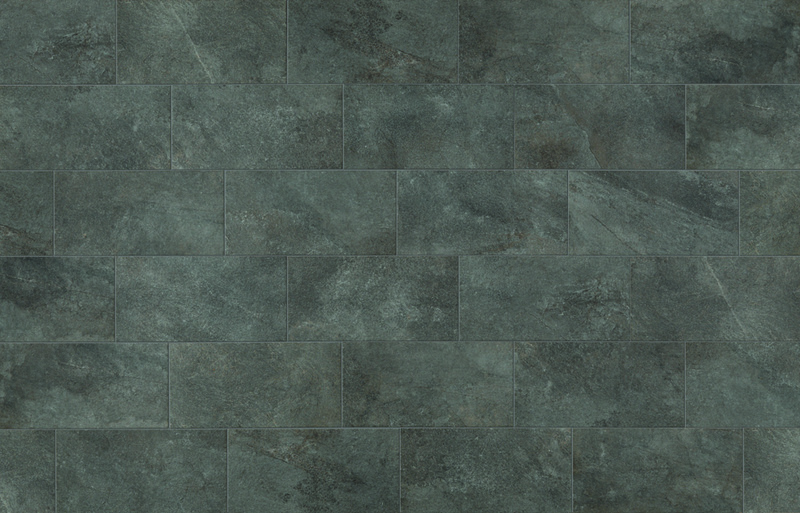 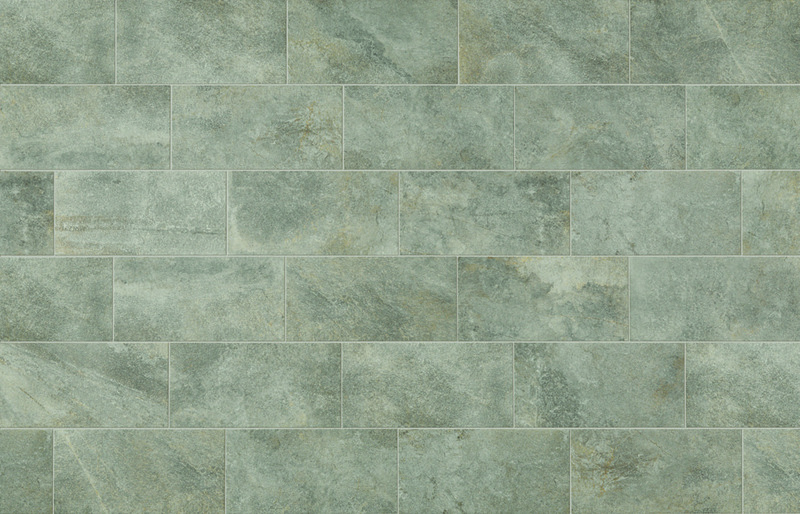 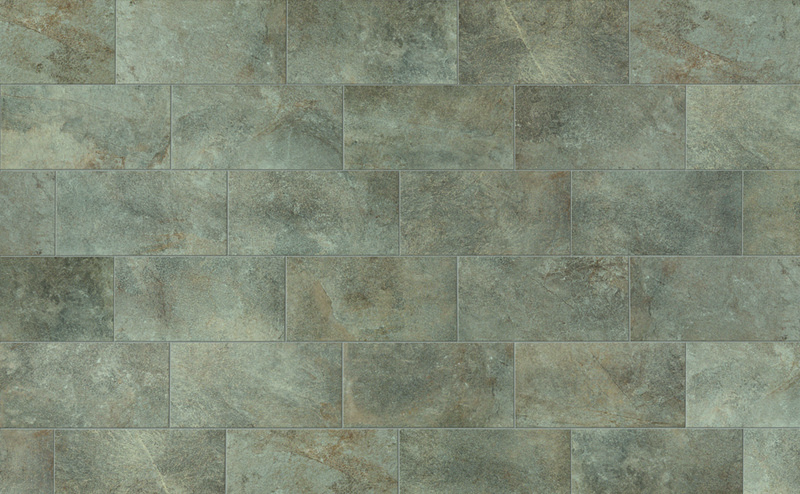 Our stone-effect Eikon range of porcelain tiles really shows off the elegance that can be achieved with natural stone. 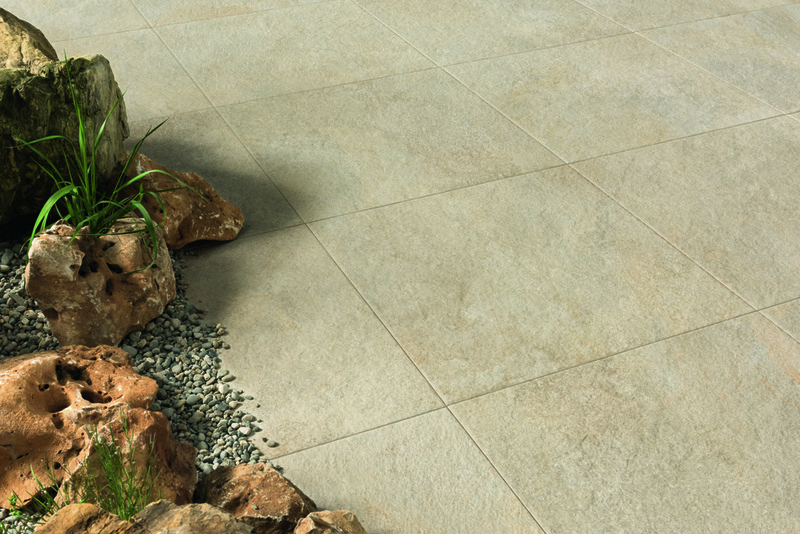 It enhances the beauty and clean aesthetic of any project. 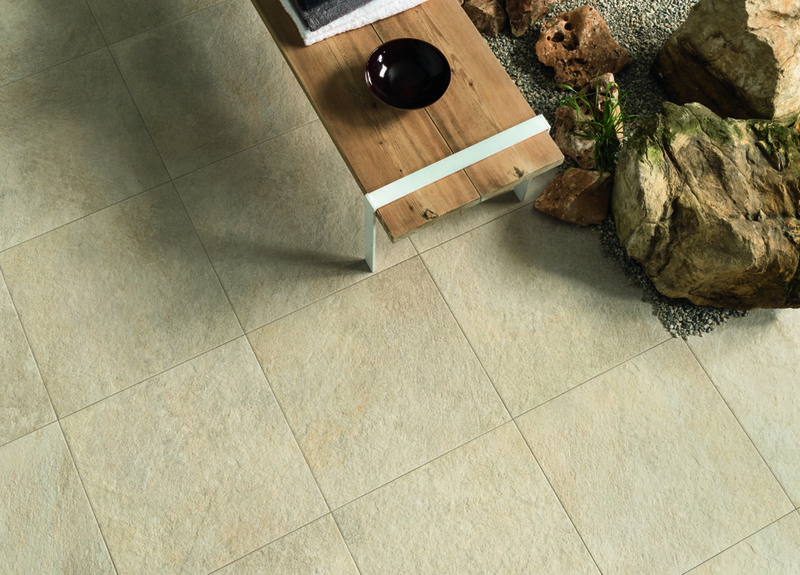 Eikon is perfectly suitable for residential and commercial ambiences for both inside and out.